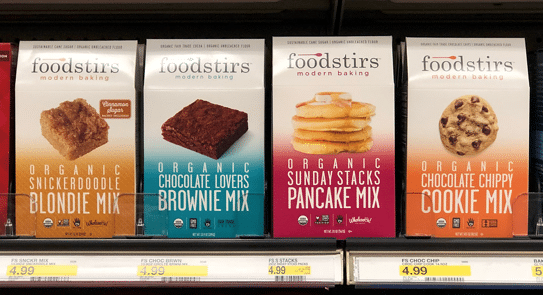 Go organic for any baking you need to do with this cheap deal on Foodstirs organic baking mixes at Target! Stock up on these! I got one on sale last month for a bday treat, and the brownies were my husband’s FAVORITE EVER. If you’re looking for gluten free avoid this brand as only their vanilla frosting is gluten free.